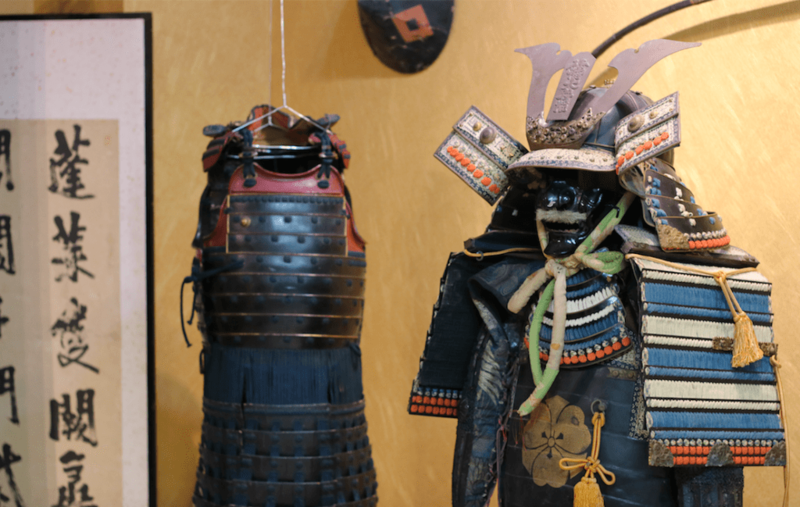 › Maiko blog › What is Wabi Sabi? Wabi-Sabi. Wabi means seeing beauty in imperfectness and impermanence of the nature. Sabi means things that are old and covered are more appealing than new things or things that stand out. Together, wabi-sabi usually refer to beauty in simplicity. 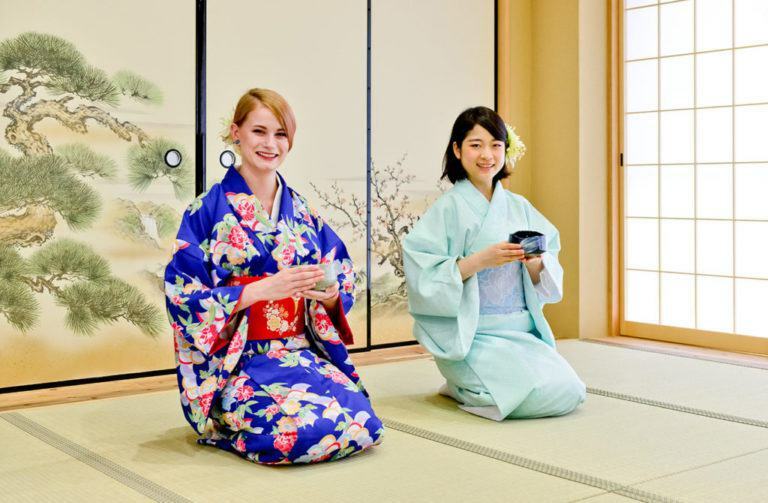 “Elegant simplicity” is present in all aspects of the tea ceremony. At the same time, one must note that tea ceremony is not only appreciating simple things (e.g. a simple cup) but also simple routines (e.g. cleaning the cup).